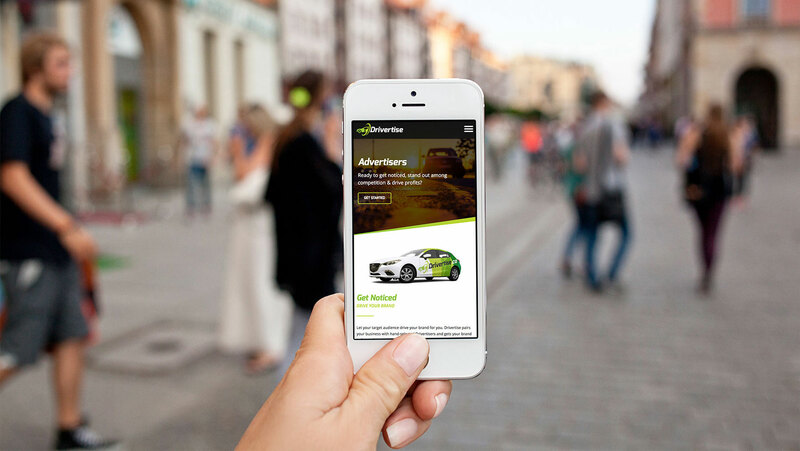 Drivertise creates a new opportunity for businesses to advertise with qualified local drivers, known as Drivertisers, to display their message in a unique, vibrant and memorable way. This start up business not only looked to Fresh Inc. for mentorship & business advice, but for marketing, web design, branding and social media messaging. 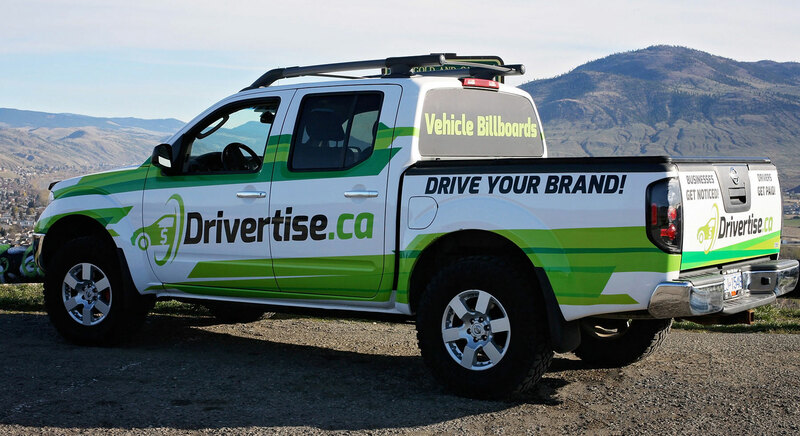 Made in Canada - © 2019 Fresh Brand Marketing - All Rights Reserved.